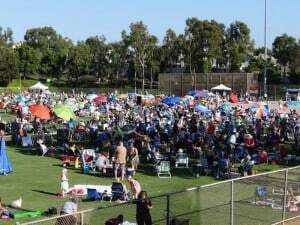 The popular free concert series, TGIF Concerts in the Parks, continues tonight at Poinsettia Community Park in Carlsbad. The concert is from 6 to 8 pm (approximately) and will feature the popular band, The Mighty Untouchables, who have graced the TGIF Concert stage on more than one occasion. We’re looking forward to it…and the beautiful weather. If you are going plan to arrive well before the start of the concert to get the best seating and to be able to park fairly close by. It ALWAYS seems to get crowded fairly early. And be sure to bring your dinner, drinks, chairs and blankets, and of course some money to buy those raffle tickets – prizes are awarded during intermission. 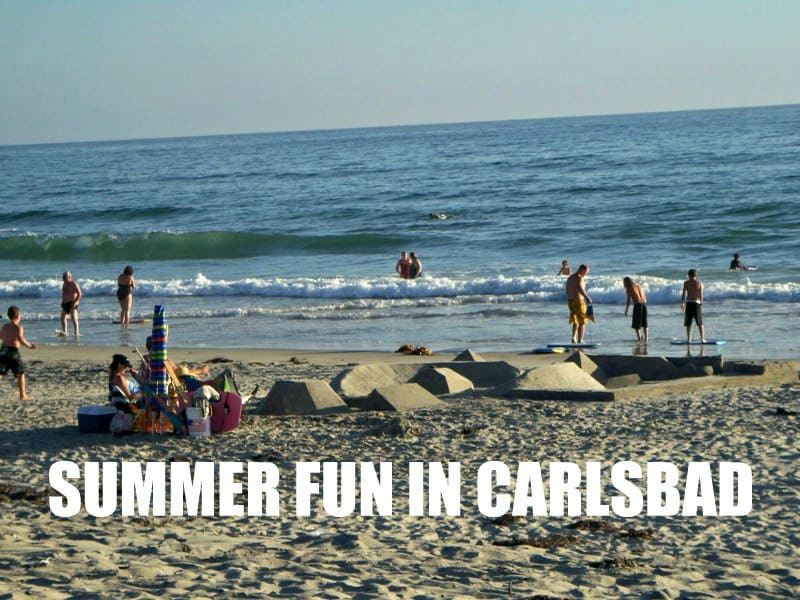 Funds raised at the TGIF Concerts benefit the Friends of the Arts programs in Carlsbad. Poinsettia Community Park is located at 6600 Hidden Valley Road south of Palomar Airport Road.